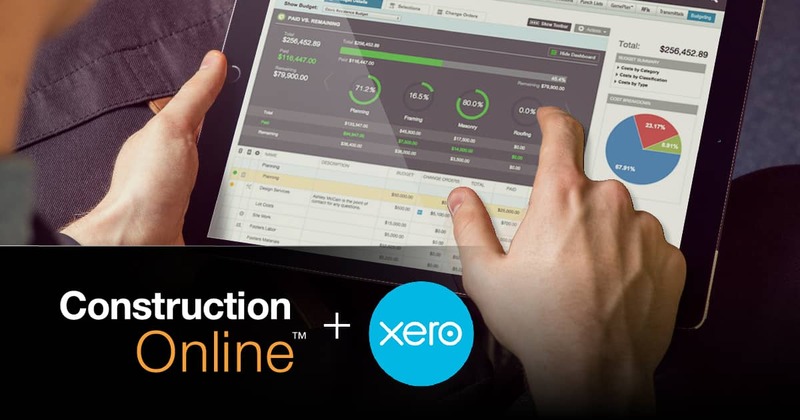 UDA’s ConstructionOnline was recently recognized by William “Murph” Murphy, Senior Editor at Insightful Accountant, for integration capabilities with Xero Accounting. Xero provides cloud-based accounting software for small and medium-sized businesses, with significant market share in Australia, New Zealand, and the United Kingdom. 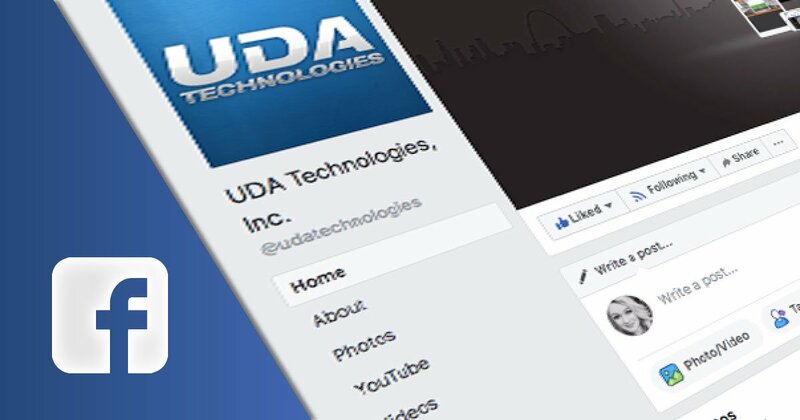 UDA Technologies continues to experience rapid social media growth across multiple platforms. The most recent social media milestone for the growing technology company is in reaching and exceeding 40,000 likes on Facebook. Through Facebook, UDA is able to better connect with clients – and clients with UDA! 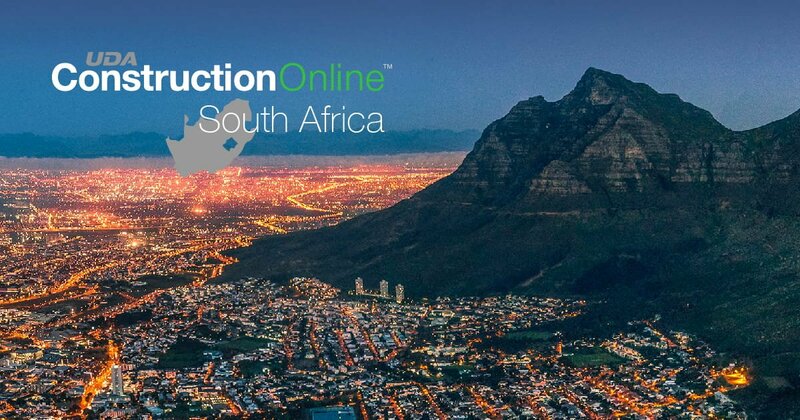 As UDA Technologies continues to see exponential growth, specifically in international markets, the company has launched a new & improved website specifically for ConstructionOnline South Africa. ConstructionOnline currently serves over 500,000 construction professionals in more than 75 countries worldwide, including South Africa, Australia, Canada, Mexico, and the United Kingdom. 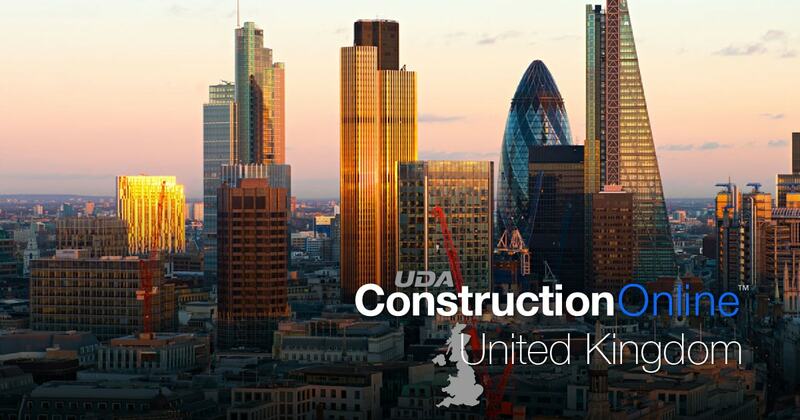 In response to strong international growth, UDA Technologies has launched a new & improved website specifically for ConstructionOnline United Kingdom. ConstructionOnline currently serves over 500,000 construction professionals in more than 75 countries worldwide, including the United Kingdom, Australia, Canada, South Africa, and Mexico. 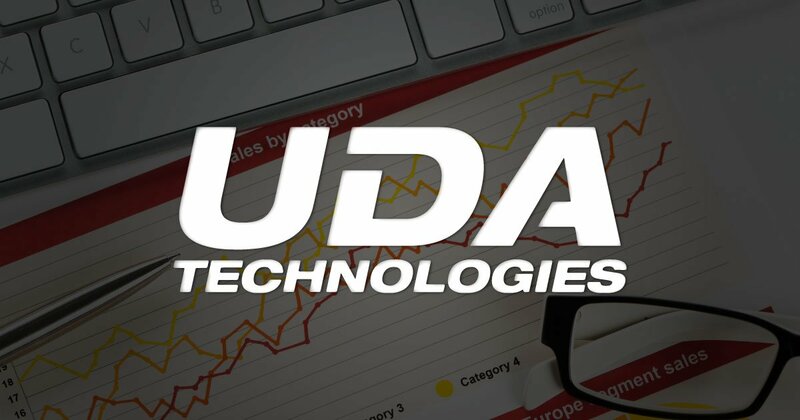 This May, UDA Technologies surpassed existing company sales records to make May 2018 UDA’s highest-grossing month to date. Revenue growth was particularly strong within the ConstructionSuite and Cloud Services product lines as clients across all segments of the construction industry enter the market with concentrated interest in improving efficiency and communication through enhanced accessibility to advanced construction management tools.